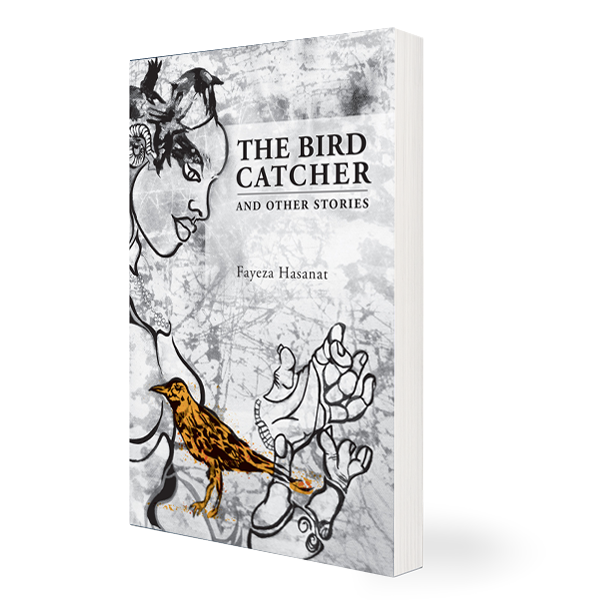 Set in Bangladesh and the United States, the eight stories in The Bird Catcher address gender expectations, familial love, and questions of identity and belonging. In “The Anomalous Wife,” when Nirjhara decides she wants to walk into the ocean, her husband of thirty years is confused: she has the perfect life, he insists, the life of a dutiful housewife and mother who wants for nothing in her adopted country. The staff at the psychiatric facility can’t even pronounce Nirjhara’s name, let alone understand her mordant humor and her use of wide-ranging literary references (from Rabindranath Tagore to Sylvia Plath to The Ancient Mariner) to describe her despair. 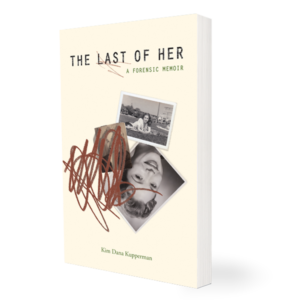 The other stories are equally resonant and thought-provoking. A college professor has to contend with a student who “laughed every time I struggled on a word that didn’t want to come out of my forked tongue: one part third world, one part hyphenated American.” A young woman enjoys a loving but complicated relationship with her mother-in-law, a Bangladeshi immigrant who is both ebullient and opinionated, charming and exasperating. 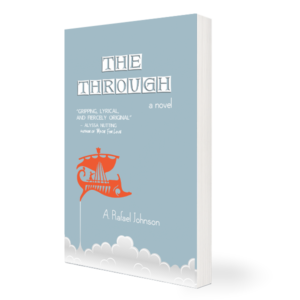 In the title story, drawing on fairy tale motifs, string theory, Sufi philosphy, and other traditions, a bird and a recluse argue over the nature of time and the meaning of freedom.